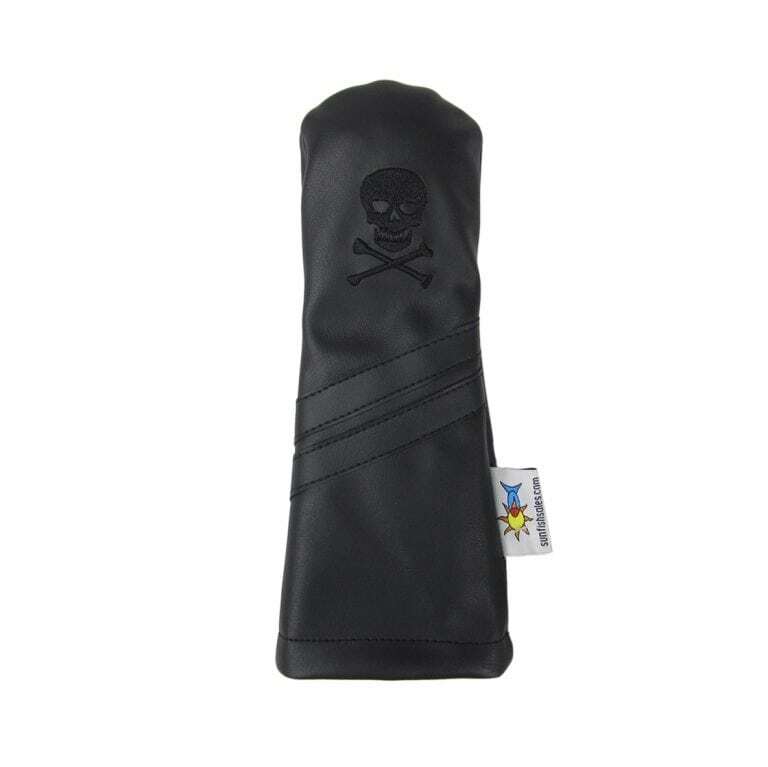 Skull and Crossbones Murdered Out Black Golf Headcovers are made of high quality Dura-Leather 100% hand-stitched. 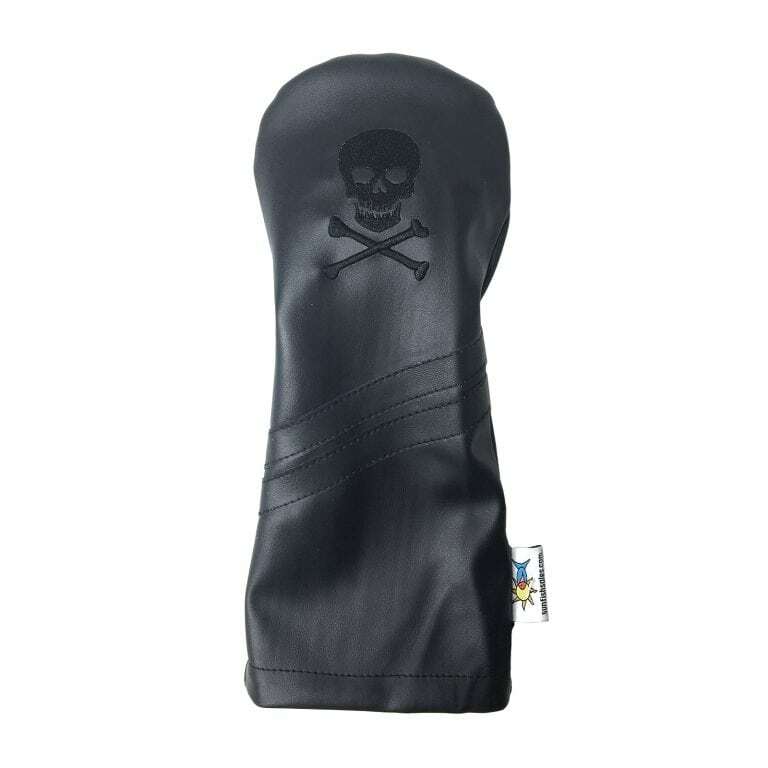 Will not fade in the sun or stretch out of shape. 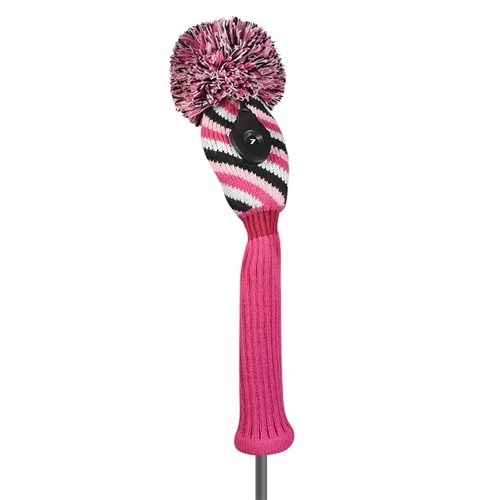 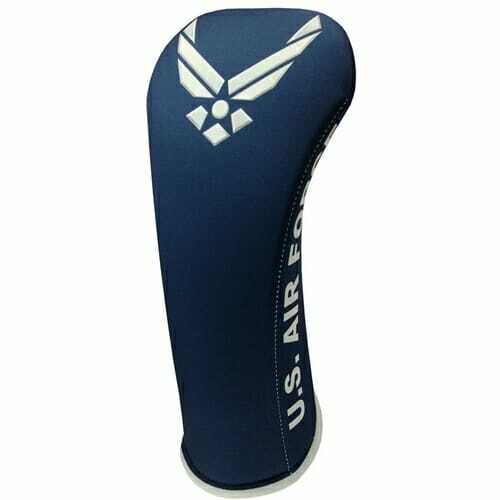 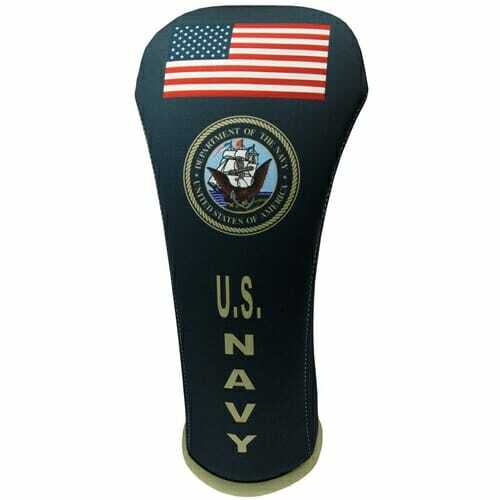 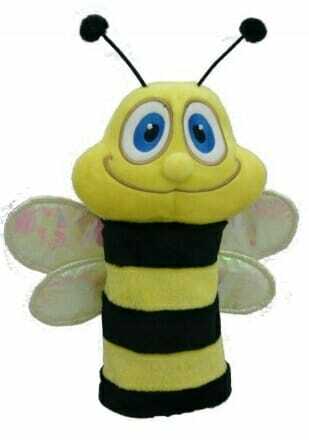 Driver headcover fits clubheads up to 460cc. 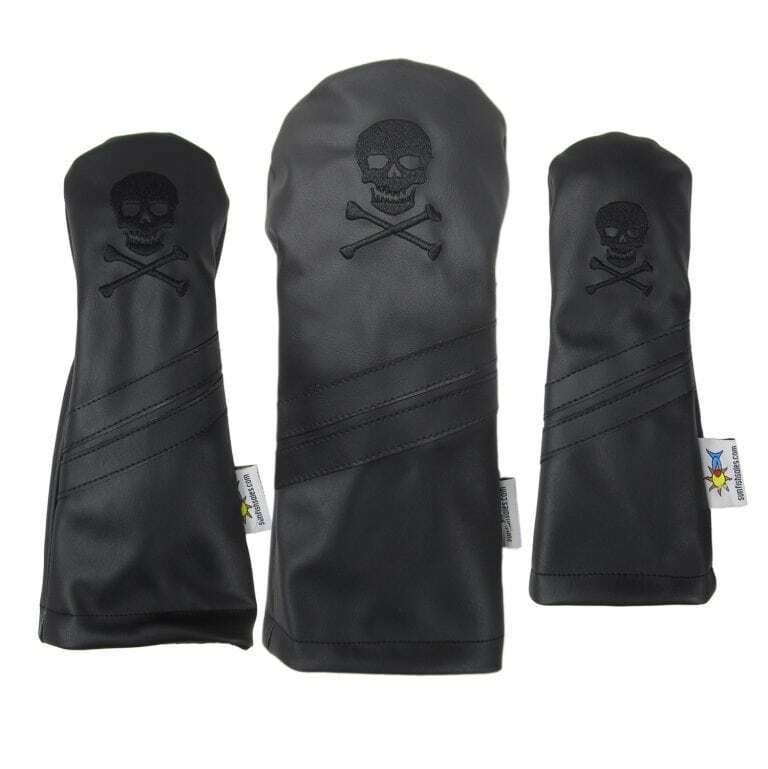 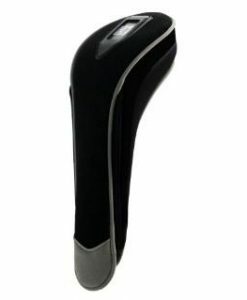 Available in set of three or individual driver, fairway and hybrid headcovers. 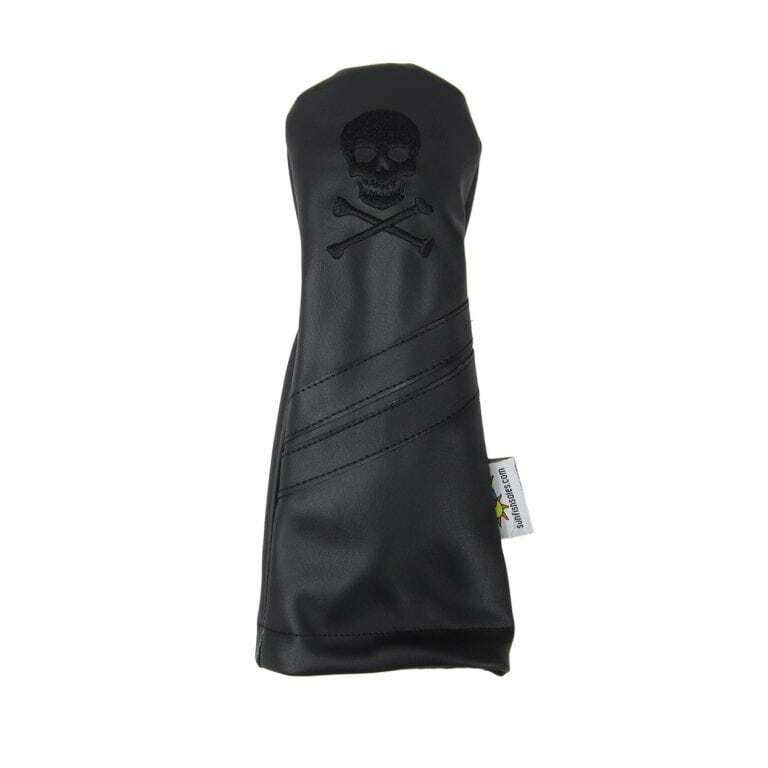 Elastic sewn in to make a secure fit.